How much is The Miz Worth? 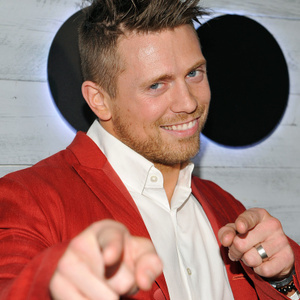 The Miz Net Worth: The Miz is an American professional wrestler, reality television star, media personality and announcer who has a net worth of $9 million. The Miz built his net worth as a professional wrestler and reality TV personality. Born Michael Gregory Mizanin on October 8, 1980, in Parma, Ohio, he is currently working for World Wrestling Entertainment (WWE). High-schooler Mizanin first showcased his athletic skill at the Normandy High School, where he was the captain of the basketball and cross country teams. 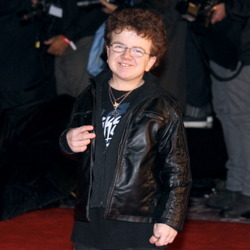 While at the Miami University, he joined the Theta Chi Fraternity and quit his business studies in order to become a cast member of MTV's The Real World: Back to New York (2001), and later of its spinoff series Real World/Road Rules Challenge. 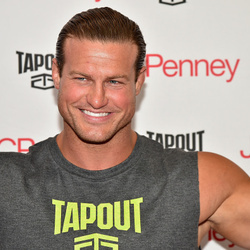 The fame he acquired through the show helped him enter the fourth season of Tough Enough, a TV competition that would award the winner a WWE contract. Even though he ended up as the first runner-up in the contest, he went on to appear in numerous TV shows (including Battle of the Network Reality Stars, Fear Factor, Identity, Ghost Hunters, Dinner: Impossible, Psych and Are You Smarter Than a 5th Grader? ), and eventually signed with WWE. Initially, he hosted the annual WWE Diva Search competition in 2006. As for his wrestling debut, it happened in September of the same year as a villain who went undefeated. In 2007, he was drafted from Smack Down to the ECW brand where he partnered with John Morrison. The duo was the only tag team on the ECW brand to ever hold a tag team title, both holding the WWE Tag Team Championship and the World Tag Team Championship. Once he was drafted to the RAW brand as part of the 2009 WWE Draft, numerous other achievements followed like wining twice the WWE United States Championship, once the WWE Unified Tag Team Championship with The Big Show and then the WWE Tag Team Championship with John Cena. While in 2012, he captured the WWE Intercontinental Championship in 2012, which made him the 25th Triple Crown Champion of the company.